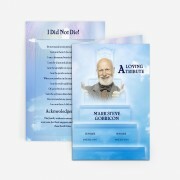 Since 2011, we have been dedicated to you, the customer. Our customer support is available 24/7 and always ready to assist you through our Contact page. 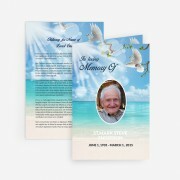 We also ensure a risk-free purchase of our premium funeral program templates through a safe process by Paypal. 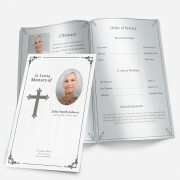 Funeral Pamphlet’s vision is to provide quality templates along with a hassle-free experience.